Beads played an important role in early global trading networks. From the late 15th century the international trade in beads became increasingly dominated by glass beads produced by manufacturers in Venice, Holland, Bohemia and Moravia. European glassmakers were even able to reproduce forms of beads made of organic materials – stone, bone, shell – which had previously been sourced from other parts of the world. 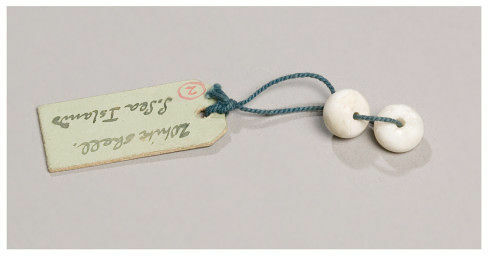 This small spherical bead is made of white shell, probably from the South Pacific. It was given to the Museum in 1904 by Moses Lewin Levin, a London bead merchant who ran an import-export business between 1839 and 1913. 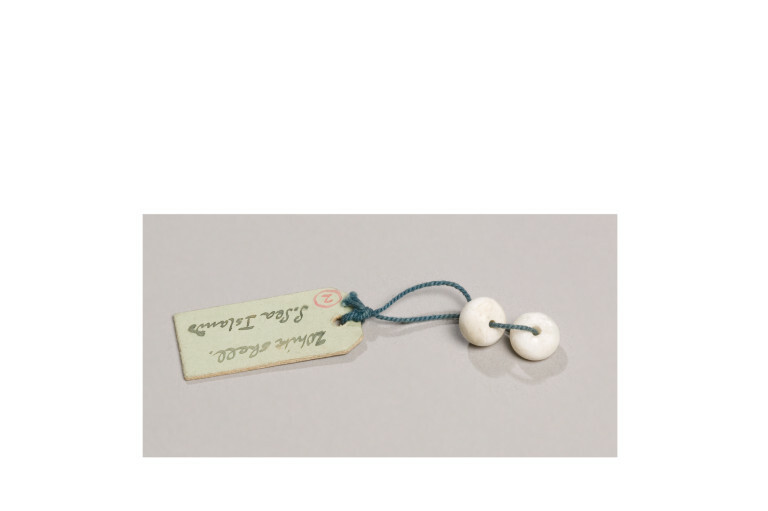 The business specialised in European glass beads intended for use in trade in Africa but this shell bead suggests it also kept examples of beads made of organic materials. 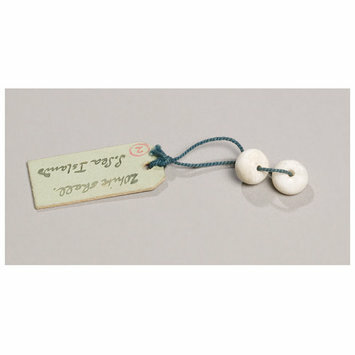 The accessions register notes that the white shell from which the bead is made probably originated in the 'South Pacific Islands'.